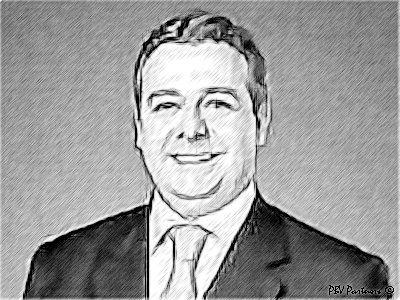 Latin America, Latin America Legal Chronicle October 17, 2018October 17, 2018 Ambrogio Visconti. H.I.G. Capital, LLC, a leading global private equity investment firm with over $27 billion of equity capital under management, has completed the acquisition of Sofape Fabricante de Filtros Ltda. (“Tecfil”), the leading automotive filters producer in Brazil, serving primarily the aftermarket segment. Since its founding in 1993, H.I.G. has invested in and managed more than 300 companies worldwide. The firm’s current portfolio includes more than 100 companies with combined sales in excess of $30 billion. Pinheiro Neto Advogados advised H.I.G. Capital, LLC with a team including Henry Sztutman (Picture), Eduardo Paoliello Jr., Cauê Rezende Myanaki, Daniel Fernandes Kulcsar and Luiza Baltazar Scotini. Cascione, Pulino, Boulos & Santos advised Sofape Fabricante de Filtros Ltda. with a team including Eduardo Boulos, Luca Priolli Salvoni, Luiz Eduardo Malta Corradini and Lucas Oliveira Markan Vasconcelos.